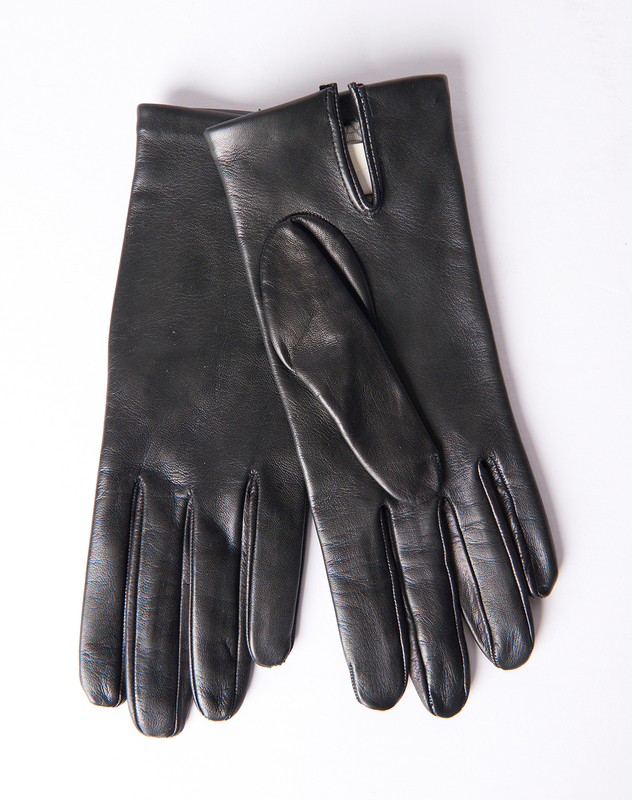 Italian leather gloves. Soft, subtle leather with silk lining. Fitted.